The week of October 20, 2014 marked the start of an incredible, moving and inspiring week for women across the globe. 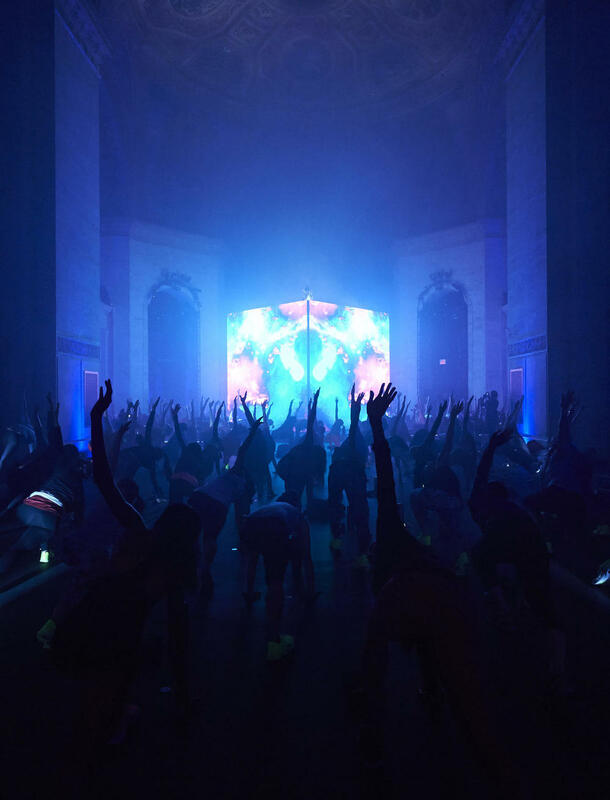 Nike Women celebrated Women's Week in New York City with a Media Launch Summit for women who are apart of the media field and apart of living a healthy and athletic lifestyle. With that being said, Nike Women was able to connect with 65 million women across the global digital community by inviting a handful of women from various cities and countries to connect with their active followers via their social media networks/handles in hopes to inspire and motivate each other by sharing their individual experience throughout the summit, and to encourage women worldwide to keep it moving! 27 of the world’s top athletes introduce Nike's Spring/Summer 2015 Women’s Collection. The athletes pictured above include: Angelica Bengtsson, Sofia Boutella, Leticia Bufoni, Xue Chen, Skylar Diggins, Brianne Theisen-Eaton, Marlen Esparza, Allyson Felix, Joanna Jozwik, Sally Kipyego, Daria Klishina, Carissa Moore, Li Na, Alana Nichols, Shelly-Ann Fraser-Pryce, Paula Radcliffe, Sarah Reinertsen, Laura Robson, Brianna Rollins, Sanya Richards Ross, Carolina Salgado, Maria Clara Salgado, Joan Benoit Samuelson, Dafne Schippers, Zhang Shuai, Adelina Sotnikova and Katarina Johnson-Thompson. Throughout the week, each women apart of the media launch summit was in for a treat. 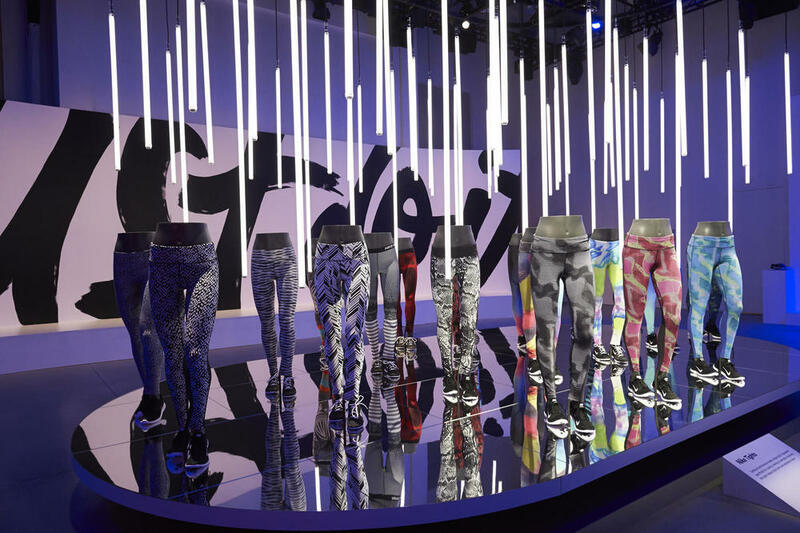 On October 22, Nike (NYSE: NKE) unveiled its new Spring/Summer 2015 Women’s collections in New York City at Spring Studios with 27 of the world’s top athletes, showcasing a breadth of performance and lifestyle products as well as digital services as it continues to accelerate growth within its women’s business. According to statistics and research, women all over the world are choosing to work out and run with Nike. The Nike+ Training Club App (N+TC) for women has been downloaded 16 million times and 9 million women have downloaded the Nike+ Running App. 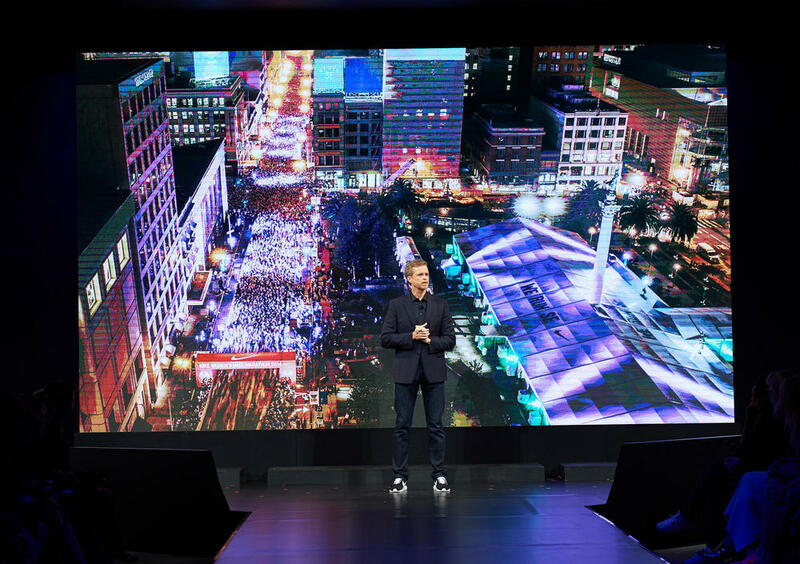 The Nike+ digital community is a global ecosystem of inspiration and optimism, using knowledge and community to motivate. By offering athletes at every level a better understanding of themselves, Nike serves as the direct link between the female consumer and her goals. New tights include the Nike Epic Lux Printed Tight, the Nike Legendary Lava Tight and the Nike Legging T2. Nike’s Spring/Summer 2015 Women’s collections feature new performance looks and designer collaborations catering to every element of a modern woman’s athletic lifestyle. These include new products across Nike’s running, training and sportswear categories, ranging from high-performance tights to Nike Flyknit footwear to innovative new sports bras. The global lineup of athletes in New York included Olympic gold medalists Shelly-Ann Fraser-Pryce, Allyson Felix, Sanya Richards-Ross and Adelina Sotnikova; two-time tennis Grand Slam champion Li Na; and professional basketball star Skylar Diggins. Nike also revealed its collaboration with Brazilian designer Pedro Lourenço, which meshes the latest performance innovation with Lourenço's craftsmanship and reinvents classic women's training styles with new cuts, shapes, and premium detailing. It's a collection of training apparel and footwear that blends performance with a unique interpretation of style. 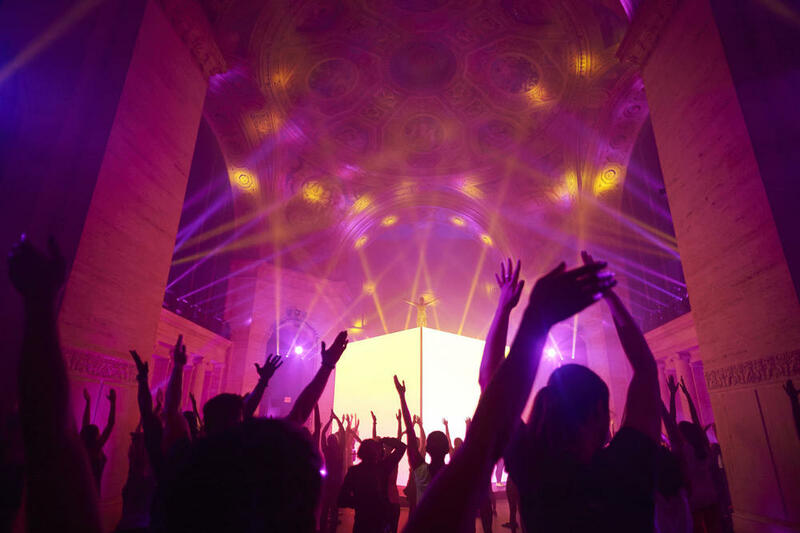 After witnessing upcoming athletic apparel, over 300 women apart of the media launch summit were invited to test out some of the new gear and participate in a live NTC workout lead by Nike Master Trainers -- Eva Redpath and Traci Copeland at the beautiful and historic Cipriani on Broadway. The adrenaline and energy in the space was filled at an all time high as a crowd of women joined together to enjoy a fun, electrifying, high intensity workout.